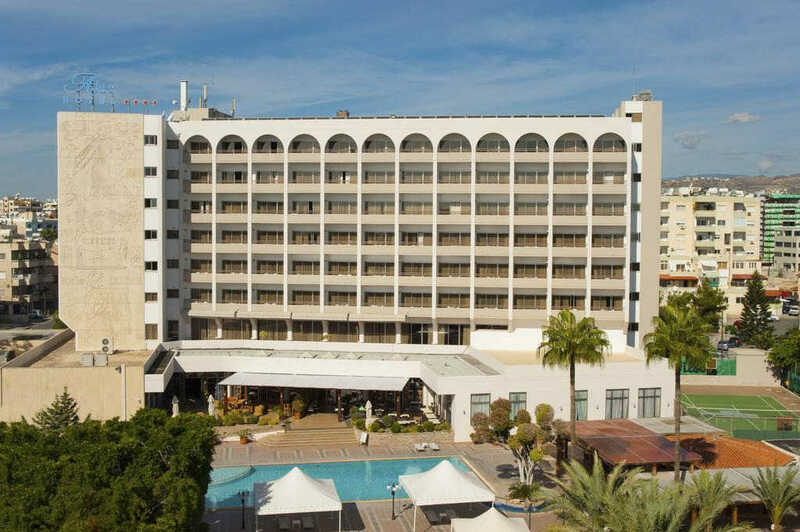 The Ajax Hotel lies in the heart of the cosmopolitan city of Limassol, within walking distance from the seafront promenade, midway between Larnaca and Paphos airports. The four-star Ajax Hotel consists of 170 elegantly decorated rooms, offering an array of amenities and sophisticated accommodation. Parklane Spa & Resort is surrounded by lush green, landscaped gardens, enhanced by the vivid blue of the sea. Boasting a beachfront location this hotel is truly unique and deserving of its world-class status. This hotel has undergone a full renovation of all rooms, suites and public areas and offers a new island shaped pool and a new children's pool with water games. 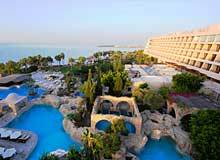 The hotel offers its guests an inspiring upscale retreat in the heart of Cosmopolitan Limassol. The Five Star St Raphael Resort is conveniently located only 5 minutes’ walk away from the best fine dining, beach restaurants, Chinese, Japanese and or fusion restaurants in Limassol Cyprus. 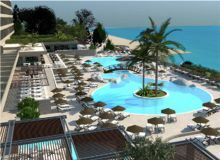 St Raphael is your perfect choice for business, leisure or spa visits to Limassol Cyprus. 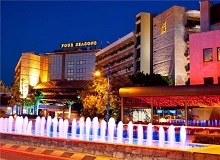 It is an upscale hotel located in a prime location in Limassol Bay, between the areas of Yermasoyia and Amathus. Our hotel is surrounded by stunning landscaped gardens and offers an idyllic retreat for a relaxing getaway in Cyprus.